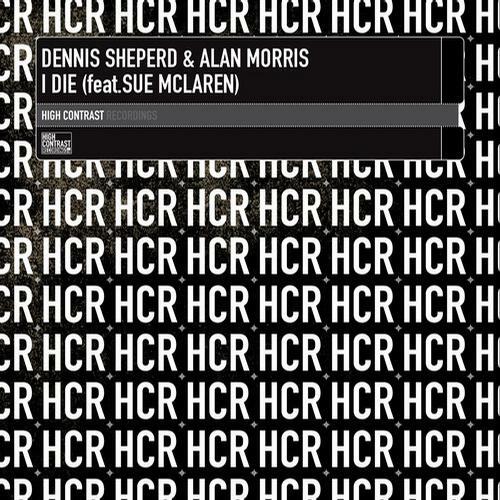 I Die is the 3rd single from Dennis Sheperds’ album A Tribute To Life, features Sue MacLaren on vocals. The single, where Dennis teams up with Alan Morris, is one of the album favorites by fans. Now we’re giving this a full single release with a fresh big club mix by Dennis himself , a deeper yet cool remix by Alan Morris, who also provides a second uplifting trance mix as Ferris & Morris.